A quarter of the world’s sharks and rays are threatened with extinction according to The IUCN Red List of Threatened Species™, with ray species found to be at a higher risk than sharks. The findings are part of the first ever global analysis of these species carried out by the IUCN Shark Specialist Group (SSG). The study, which comes at the start of the year marking the 50th anniversary of The IUCN Red List, was published today in the journal eLIFE. It includes the analysis of the conservation status of 1,041 shark, ray and closely related chimaera species. “Our analysis shows that sharks and their relatives are facing an alarmingly elevated risk of extinction,” says Dr Nick Dulvy, IUCN SSG Co-Chair and Canada Research Chair at Simon Fraser University in British Columbia. 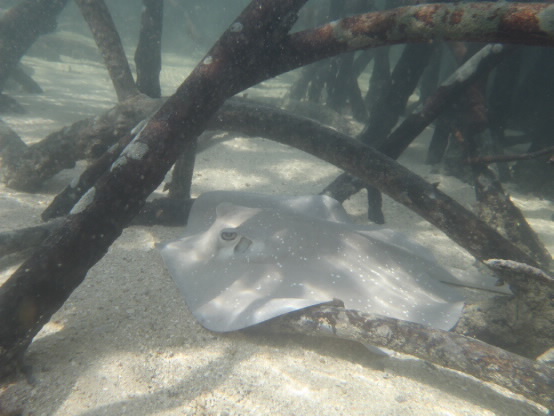 Unintentionally caught sharks and rays account for much of the catch, yet developing markets and depleting fishery targets have made this “bycatch” increasingly welcome. 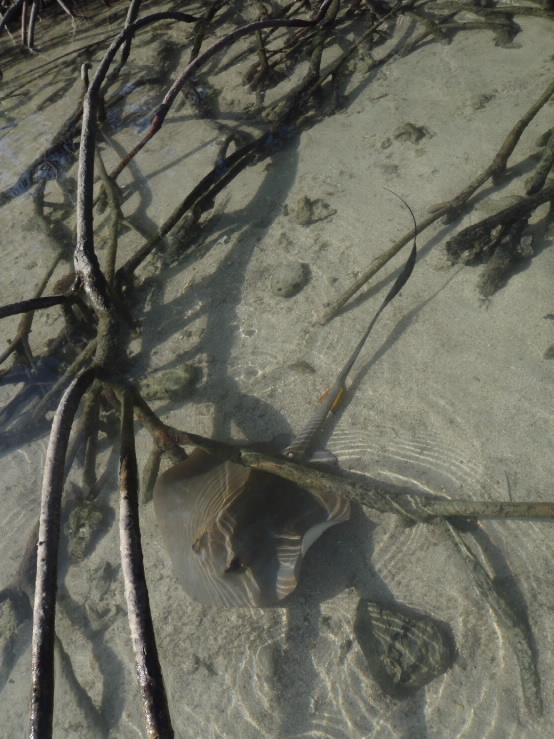 “Surprisingly, we have found that the rays, including sawfish, guitarfish, stingrays, and wedgefish, are generally worse off than the sharks, with five out of the seven most threatened families made up of rays,” says Dr Colin Simpfendorfer, IUCN SSG Co-Chair and Professor of Environmental Science at James Cook University in Queensland, Australia. 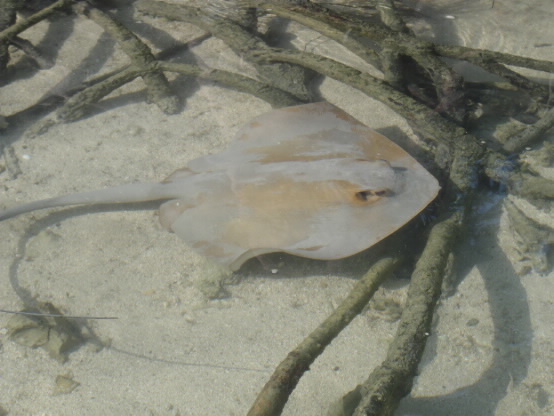 The global market for shark fins used in shark fin soup is a major factor in the depletion of not only sharks but also some rays with valuable fins, such as guitarfish. Sharks, rays and chimaeras are also sought for their meat. Other products from these species include a Chinese tonic made from manta and devil ray gills and pharmaceuticals made from deep sea shark livers. The Indo-Pacific, particularly the Gulf of Thailand and the Mediterranean Sea are the two ‘hotspots’ where the depletion of sharks and rays is most dramatic. The Red Sea is also home to a relatively high number of threatened sharks and rays, according to the experts. “Sharks, rays and chimaeras tend to grow slowly and produce few young, which leaves them particularly vulnerable to overfishing,” says Sonja Fordham, IUCN SSG Deputy Chair and president of the Washington, DC-based Shark Advocates International, a project of The Ocean Foundation. Sharks, rays and chimaeras are known as ‘cartilaginous fish’ due to the fact that their skeletons are made of cartilage rather than bone. They are one of the world’s oldest and most ecologically-diverse groups of animals.